Wille’s Tin Shop closed this year after being in business for 116 years and recently donated the sign to the museum. 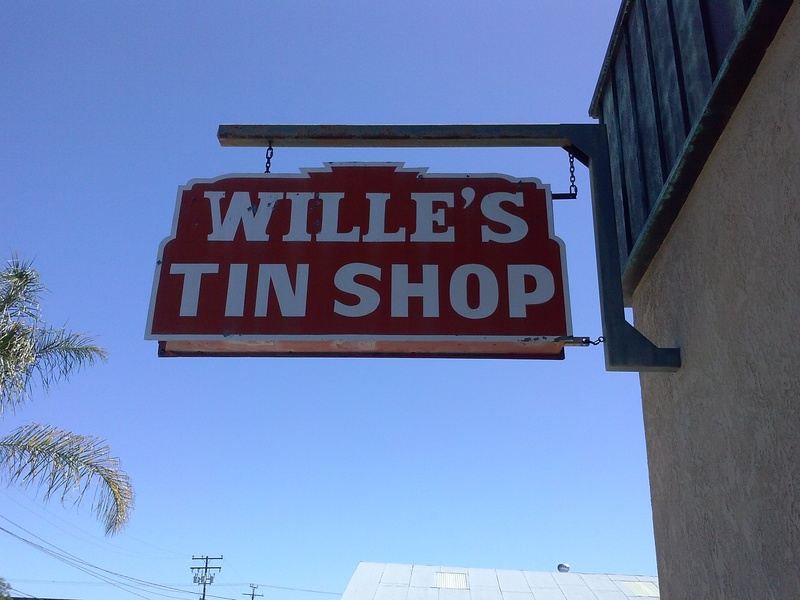 The Wille’s Tin shop sign is now proudly displayed outside Roxanne’s Exhibition Room on their patio with Long Beach historical murals. 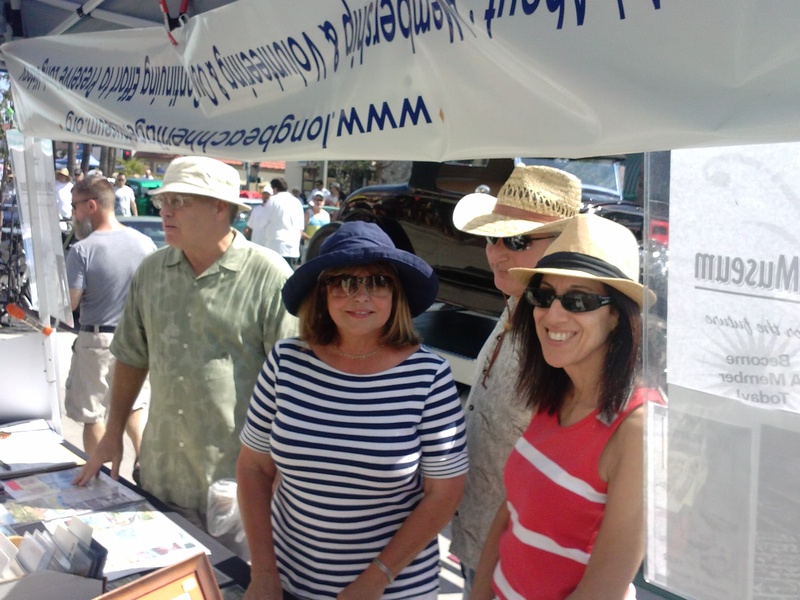 Our enthusiastic volunteers were once again at the Belmont Car Show, meeting the community and letting them know about our museum. 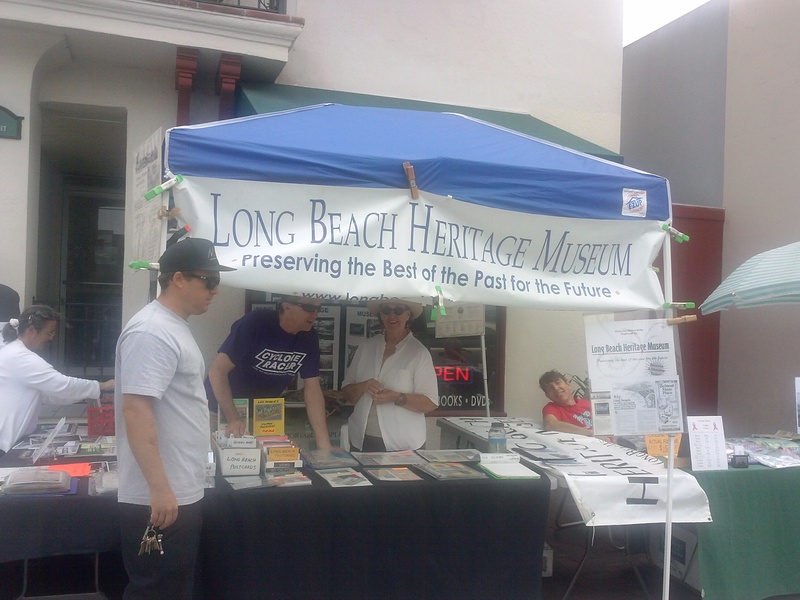 Doug Pricer, who has a wealth of knowledge about Long Beach and its history, has generously agreed to write the headline article for our newsletter. 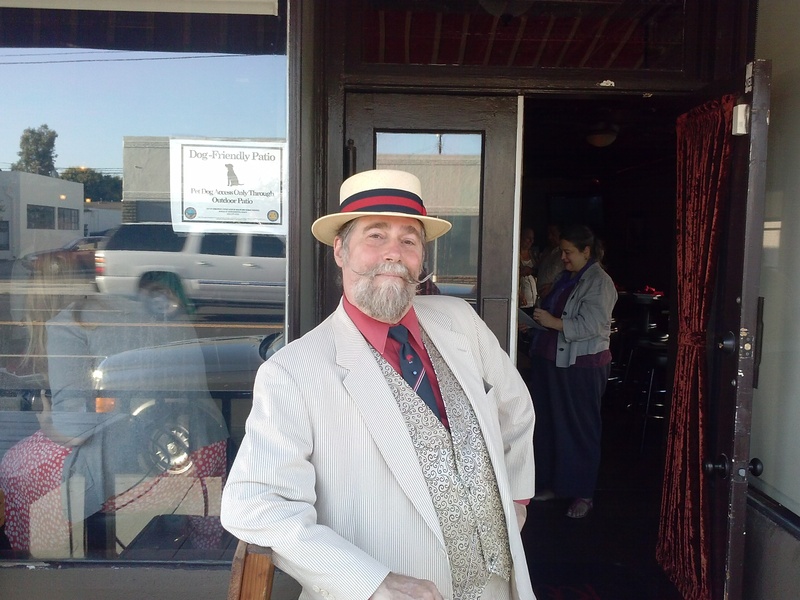 His first article gives you insight into his connection to the Long Beach Heritage Museum and its founder, Ken Larkey. While most of the museum’s collection is in storage awaiting a home, at least one significant item is now on public display. 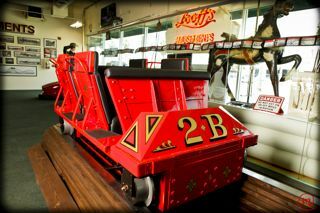 See the only remaining Cyclone Racer car from the Long Beach Pike at Looff’s Lite-A-Line. A sign at the exhibit says, “Looff’s Lite-A-Line has completely restored and proudly presents the last remaining of the original Cyclone Racer Rollercoaster cars built in 1930. 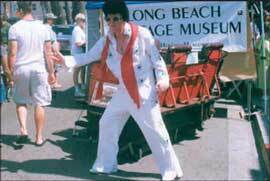 All the other cars were destroyed in September of 1968 along with the great ride itself at the Long Beach Pike. The late Ken Larkey and the Long Beach Heritage Museum have saved this car from destruction. 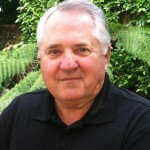 I am honored that Ken Larkey appointed me to manage the Long Beach Heritage Museum collection after his death. 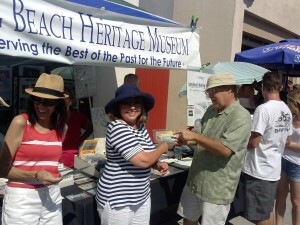 With your help, I will continue to carry on Ken’s historical work on behalf of the people and history of Long Beach. I am proud to be considered one of his close friends and I am inspired by my memories of him. 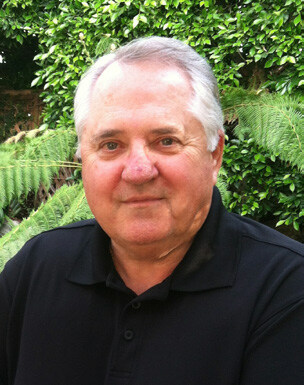 Ken was born and raised in Long Beach, a city he truly loved. A graduate of Poly High School, Ken began collecting historical memorabilia at the age of 9 when he rescued a 1906 panorama of Long Beach from a garbage can. 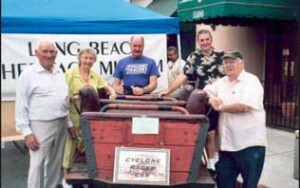 Sunday October 28, 2007 was a great day for Long Beach history and the Long Beach Heritage Museum. The historic Jergins Tunnel was opened to the public for the first time since its closing 40 years earlier on June 7th, 1967. Some of the day’s events included a film festival shown inside the tunnel, divided into sessions, which ran well into the evening. 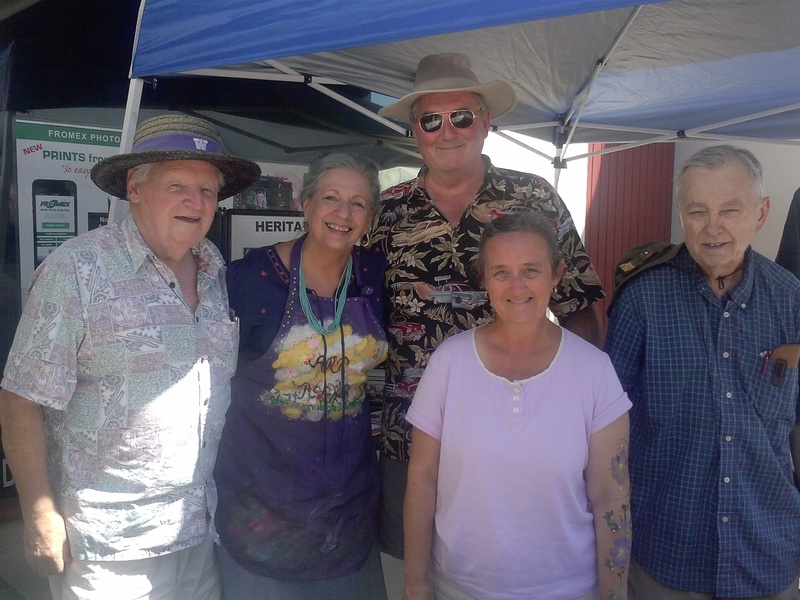 Two of those film sessions, “Earl Daugherty: First Flights,” and “Long Beach Home Movies: 1920’s-1960’s” where provided by the Long Beach Heritage Museum. According to the Press Telegram, more than 1,000 people lined up for a chance to be inside the tunnel which means … Great Event! 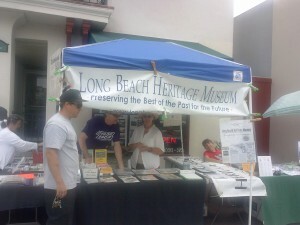 And LBHM volunteers were on hand just outside the tunnel’s entrance/exit engaging the crowds who stopped by our display tables hungry for another historical fix.